Your best choice for Carbonless Forms! 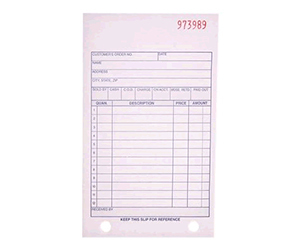 Choose from 2-part, 3-part, or 4-part Carbonless Copy Forms. Vinyl on 30 Mil Vehicle-Grade Magnet are the best car magnets available anywhere. 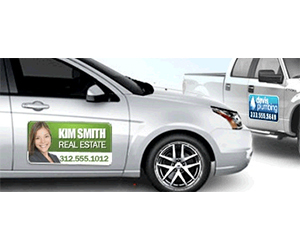 Help your business get discovered with car magnet advertising and company details. Catch the attention of potential customers with a car magnet. Be sure to include your phone number so they can easily call. USAPrintingOnline offers you services and products all year round with our calendar printing services. Calendars are cost-effective that can promote your business throughout the year. Calendars can be packed flat and are lightweight for easy, economical postage. Desktop calendars or wall calendars will fit easily into a standard envelope for mailing. When your calendar printing project is done, your sales people will have a good reason to visit your customers. Calendar printing has been one of our specialty areas for years. All quotes include a FREE hard color proof for added peace of mind. We use top quality materials for lasting durability that will keep your calendar looking good all year long. Plan your calendar printing project NOW! It's also a great idea to plan ahead and make sure yours is one of the first calendars your clients receive each year. Calendar printing projects can take 8-10 working days but the design element could take weeks to pull together.There's a big range of calendar printing design options - and they can be printed on a wide range of paper and card stocks. There's also the added bonus of versatility. Magnet calendar printing, for example, is suitable for use in your client's take-away restaurant as they are on his or her fridge at home. USAPrintingOnline can help you through each step in your calendar printing project. We have various templates that will save you time and effort in creating your calendar. Wall calendars will be hanging for at least one year, so to keep your calendar printing looking great and withstanding the stress of hanging on a nail you need a robust paper. We use 100lb. gloss cover with a protective coating for maximum durability. The inside paper can be a coated or uncoated text weight. Saddle stitched calendar printing– The most common type of binding for calendar printing is this. The calendars fold in half and have two stitches on the spine. For larger quantities, this is the most cost effective. Plastic coil bound calendar printing– This method uses a continuous loop plastic binder. The coil is very flexible and available in a wide range of colors. Wire-o-bound calendar printing– Similar to the plastic coil but uses metal wire instead. Always get a hard copy proof of your calendar printing project before you have the entire job printed. This will help you catch any errors or last-minute typos. We offer a FREE hard copy color proof on all calendar printing. The extra day or two it takes to do this is well worth it. That’s why we don’t charge extra like many other calendar printers do. 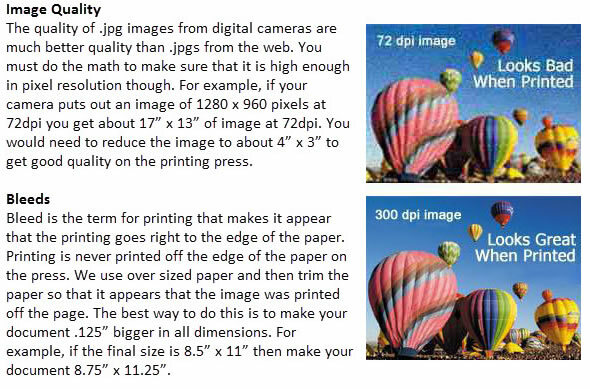 Our proofs are extremely color and content accurate. Online proofs are fine for many types of printing, but because a calendar printing project is a bit more complex, you need to have something in your hand for proofing. One of the most inexpensive and versatile tools in your marketing arsenal, business card printing is a great way to tell a story about you and your company. 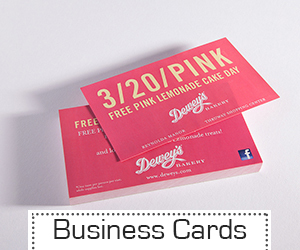 Ordering high quality business cards is a cost effective way to promote your business. The importance of using updated, accurate, eye-catching business card printing cannot be understated. Make sure your cards mention your location, hours, specialty services or anything else that will help distinguish you from your competition. Select your Size and Shape. 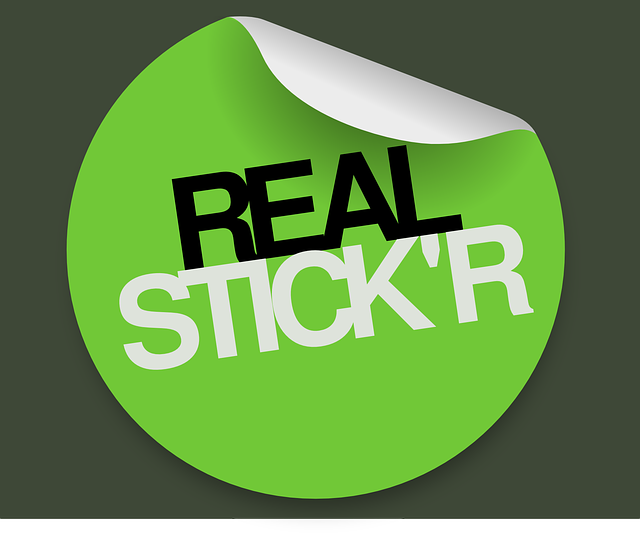 Send us your artwork and we will print a bumpersticker for you and your friends. Your Best Choice for Bumper Stickers/Decals! Bill stuffers, also known as bill inserts, bill enclosures, or print public service announcements, are promotional pieces inserted into mailing envelopes. These pieces are a form of direct mail and are often used by utility companies, retail businesses, and many others to advertise. Bill stuffers are an easy and cost-effective way to send public education messages. Local newspapers, magazines, and corporate and community newsletters include them in their mailings. Many companies include them in their bank statements, bills, and employee paychecks. If you are a non-profit, speak to representatives of these kinds of organizations about including your bill stuffer in their mailings. We can help create a bill stuffer with your customized message!! Regardless of how you organize your custom brochures, they are a crucial marketing tool because they do not have the time and size limitations of other forms of advertising. 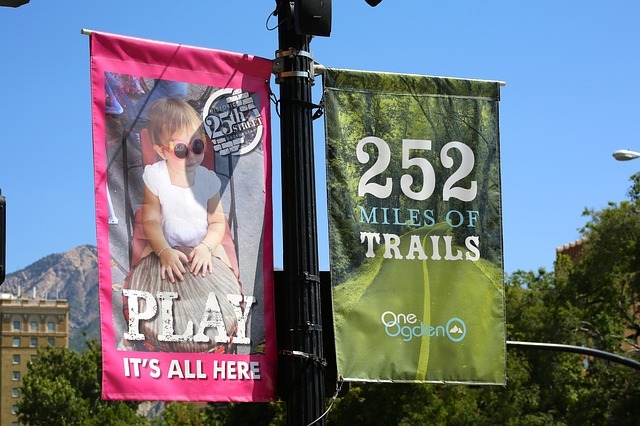 Promote your newest products, offerings or your company in general with brochure printing from Main Street Printing. As a leader in brochure printing, our high quality, brochure printing comes with affordable pricing and fast turn around time. We do not gang run jobs which is why we can offer you a wider varity of paper choices. Brochure printing tips and the other related printing tips will allow you to maximize the power of your messages to prospects and customers for all your brochure printing, flyer printing, post card printing, catalog printing and other promotional printing needs. Brochure printing tips is the right place to find help for all your brochure printing needs from creation through folding and cutting options. Brochures, flyers, sell sheets and data/product sheets are among todays most powerful and frequently used print communications. Brochures are extremely versatile in both content and use. Hand your brochures out at trade shows or provide them to your sales reps as selling aids. Letter fold them and they make a great substitute for postcards in a direct mail campaign. Use the 11" x 17" format and they make a great mini catalog. Make your first impression a powerful and lasting one with high quality, full color brochures, flyers, sell sheets or data/product sheets. Great looking, promotional brochures can create a compelling image of your company and its products and services. Whether your promotional need is a real estate listing, product flyer or catalog, trade show handout, data sheet, or other application, a brochure printing format can be just the answer. Your creativity and the use of full color in your brochure printing can project your organization's image and its product or services that will achieve the impact you need and want. Brochures typically are a flat size of 8 1/2" x11" or 11"x17". The number and types of folds selected in your layout enable you to create a variety of print communications in terms of look and function. For instance, tri-fold an 8 1/2" x 11" sheet to create a 6 panel or page (3 front and 3 back) brochure which can also be designed as a self-mailer. 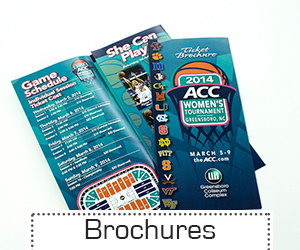 Fold an 11" x 17" sheet in half and you have a terrific 4-page brochure or catalog. As a result, your design concept begins with the amount of information to display within the constraints of the size and layout. Start with a layout that includes the text and images you will need to convey your message. Brochure printing design can be a challenge, so you might consider using a professional designer or the in house design department of your printer. For more brochure printing design tips. Brochures are typically printed in more than one color. Research shows that people respond more positively and remember longer full color promotional brochures. Picking the right paper can also have a significant effect on the impact of your brochure. Most people choose a heavier weight, coated paper to achieve a more vibrant upscale look and feel. 1. Half Fold- Single fold providing 4 pages. 2. Tri Fold- Left and right flaps open to reveal a message inside. 3. Z Fold- The piece opens up like an accordion. Make sure you place your order with an experienced and knowledgeable commercial printer with a reputation for quality, reliability and one that is easy to do business with. As with many important purchases the least expensive is frequently not the best value. Your local area printers may be able to do your job but printers with web sites can do an even better job with benefits like low prices, instant price quotes and easy online ordering. For brochure printing prices go the Brochures section.